Looking for the most epic battles in your life ? Then you found what you were looking for ! 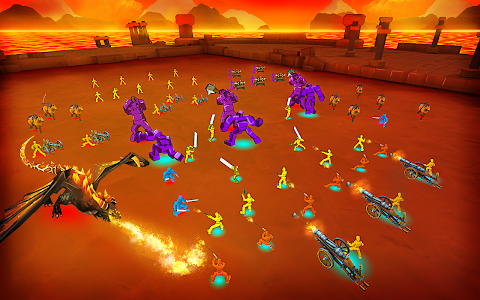 You can play against provided levels or build your own test battle. 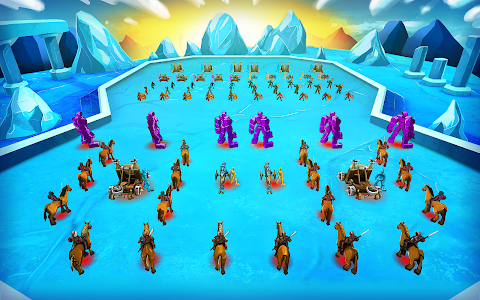 Use the gold provided in each level to select your troops and accurately place them on the map. 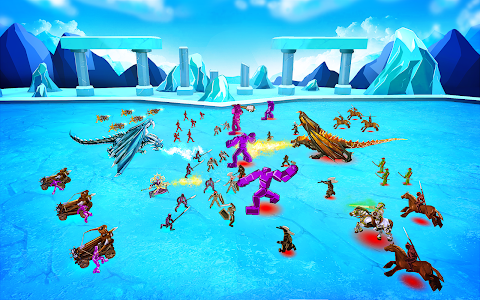 Tap "GO" to start the battle simulator against the enemy's army. Place both yours and the enemy's army. 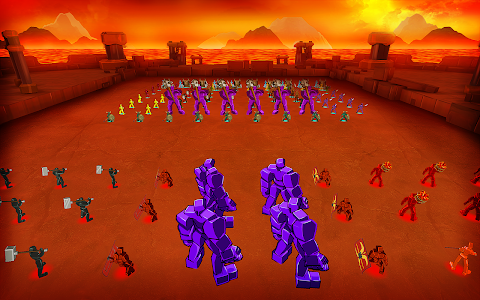 Proceed to the battlefield and watch the battle as it is simulated! It is totally up to the best strategy to win! With the most accurate placement of your army you will get the best results! Multiple troops are available to choose from and more to come! It is totally up to you to build your army! 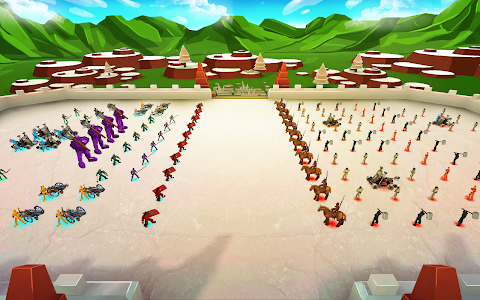 Fighters with swords, shields, spears, hammers, bows, cannons, guns and more are waiting for you to choose! Don't wait, try it now! - Minor bugs fixed ! 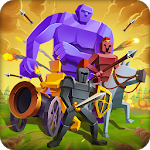 Similar to "Epic Battle Simulator"